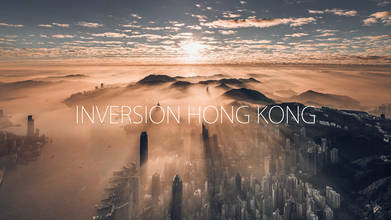 Description: I am sharing with you the latest edit of the inversion occurs in Hong Kong usually happens in the winter season shot back in 2018. The temperature inversion occurs when cold air close to the ground is trapped by a layer of warmer air and this often cause the formation of fog or smog. DISCLAIMER: I do NOT own any rights to the music (Sad Epic Emotional Music - Farewell Life) used in this video. All credits for this beautiful music goes to the picture's original creator(Epic Elite).